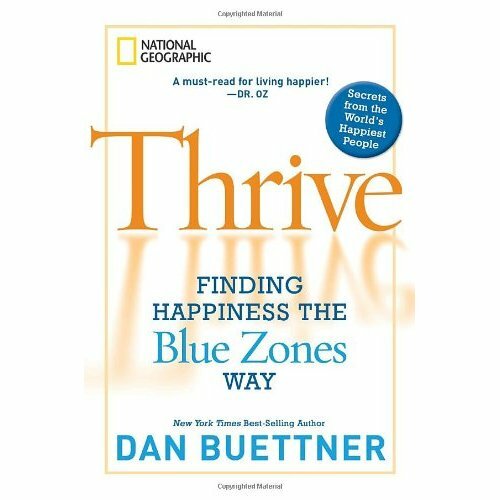 Great new National Geographic book called “Thrive” (by Dan Buettner) touts San Luis Obispo as the happiest spot in America. As a resident here… that makes me pretty proud! SLO is mentioned along with Denmark, Singapore, and Nuevo Leon in Mexico as one of the happiest places on the planet.